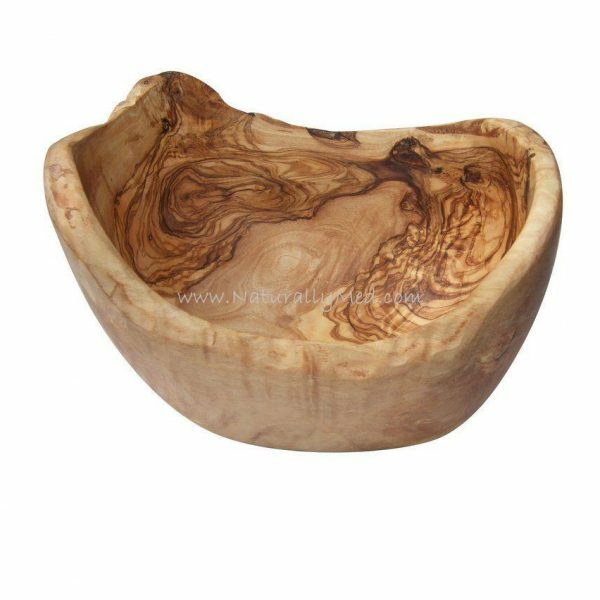 A really unique olive wood fruit bowl with natural, rustic edging. 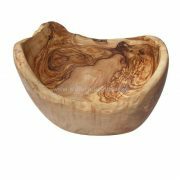 This bowl looks stunning with fruit in it, or use it to serve salad, crisps etc. 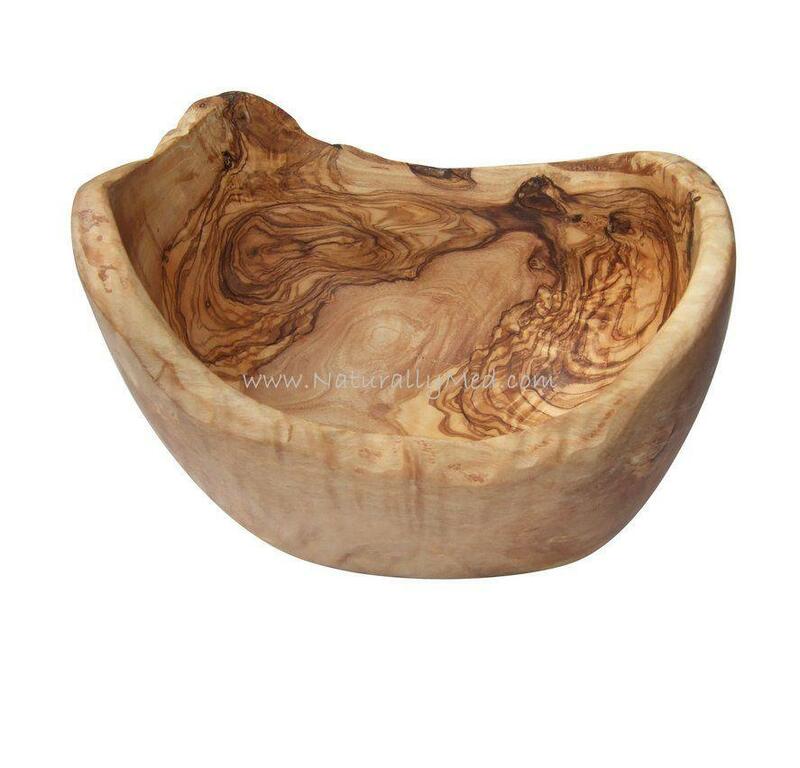 The natural patterning of olive wood makes this boat-shaped fruit bowl unique and beautiful, a real eye-catcher. 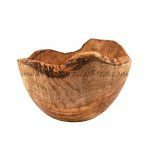 These natural wooden fruit bowls are made from the branch of the olive tree, so shape and size varies depending on the shape of the branch they are created from. 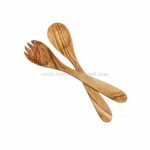 Naturally treated with olive oil all our products are totally food safe and won't stain or take on any smells or stains from food. 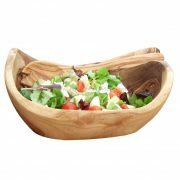 This product is used as the bread dish on Viking River Cruises in Europe. 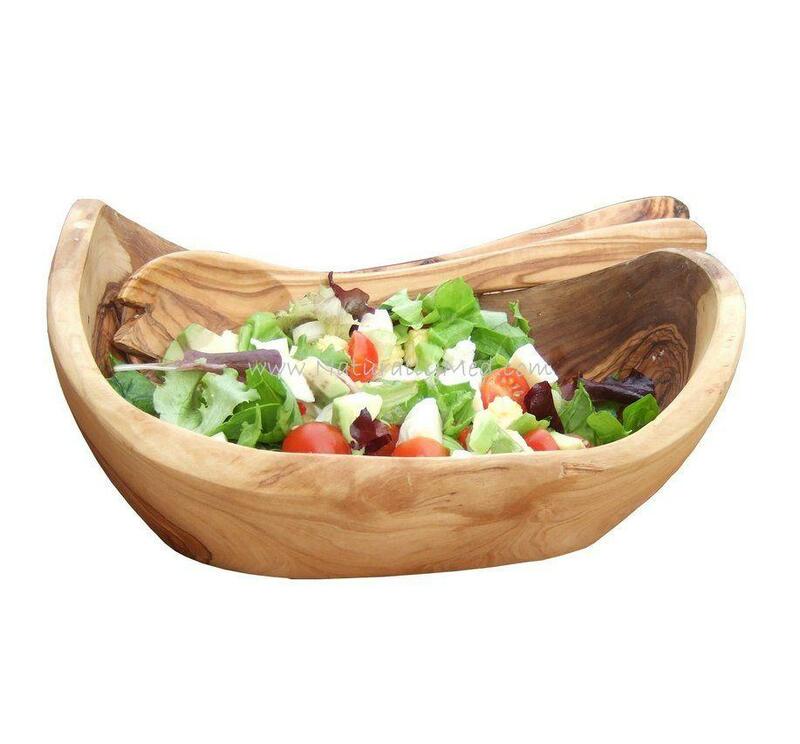 Most Viking Boats use the 8.5″ or 10.5″ versions. 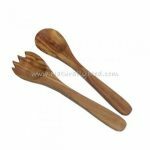 Bought 2 of these on a recent Viking cruise. They are lovely! !